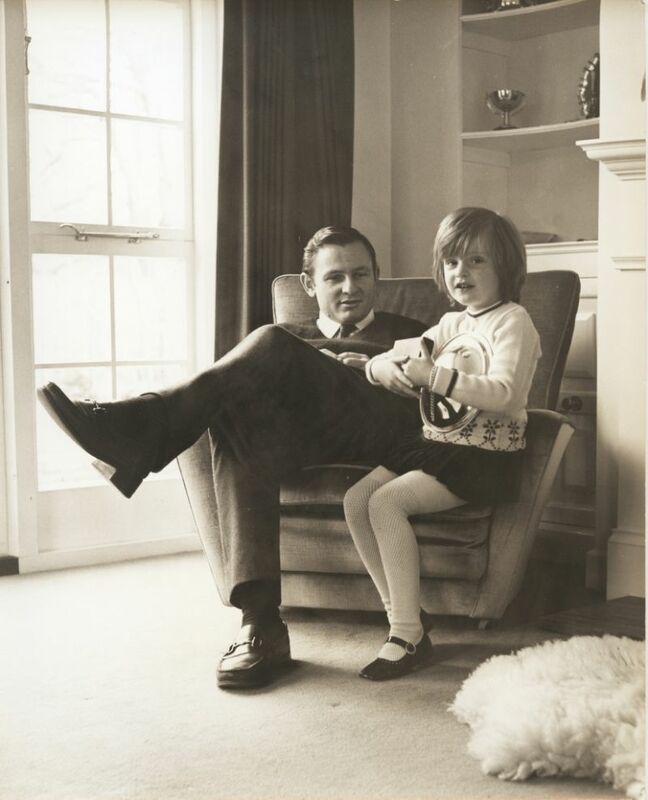 The history of McLaren Automotive began in 1937 when Bruce McLaren was born in Auckland, New Zealand. In 1963, he created Bruce McLaren Motor Racing as a way of developing and racing sports cars. McLaren went to the UK in 1958 as part of a scheme known as “Driver to Europe” that encouraged antipodean drivers to start competing with the top drivers in the world. McLaren first entered a local hill climb at age 14 using an Austin 7 Ulster. By this point, he had already shown his potential as both an engineer and driver. After his arrival in the UK, Jack Brabham was McLaren’s mentor and also introduced him to Cooper Cars, a small London-based group that was working on creating Grand Prix cars that were lightweight and compact. In 1959, McLaren joined Cooper’s F1 team, staying for seven years. Right from the start, his racing career was a success. At 22 years old, he won the 1959 US Grand Prix, making him the youngest Grand Prix winner at the time. In the 1960s, he continued to win races using sports cars, saloon cars, and Grand Touring vehicles. 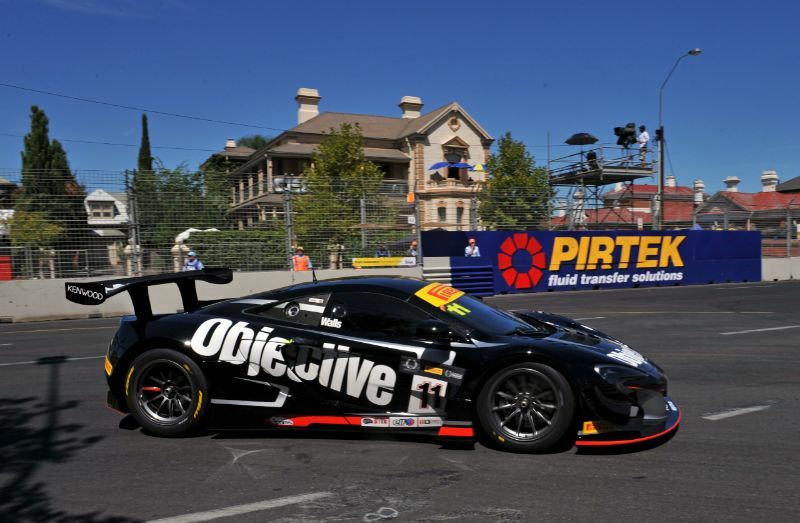 Eventually, McLaren decided to create his own company as a way to improve racecars. He specifically wanted to develop a Cooper that had an Oldsmobile engine rear-mounted. This innovation was arguably a kickstart for the era of “big banger” sports cars. McLaren also showed loyalty to the Cooper team that he had raced with by engineering two different 2.5-liter Coopers to race in the 1964 Tasman series. 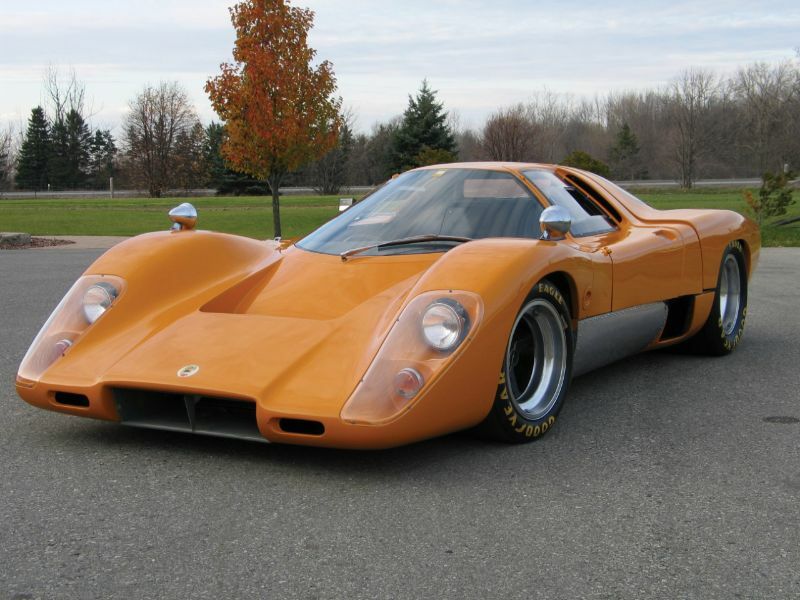 The first true sports car from McLaren arrived in 1964: the M1A. This auto competed in high-profile races in America and Europe. After showing off its capabilities in races, a total of 24 units were built. The M1B was even quicker and led McLaren to win the first Canadian-American Challenge Cup championship. The wins continued to accumulate in the next few years, with McLaren vehicles winning 37 races out of the 43 they participated in from 1967 to 1971. McLaren Automotive produced their first F1 auto for the Monaco GP in 1965, known as the M2B. Bruce McLaren tragically died during testing in 1970 at Goodwood, but the company continued. Achievements included the production of the F1-inspired M16 in 1971 and winning the Indy 500 in 1972. During the 1980s, McLaren decided it was time to partner with an automotive producer to build cars for customers, so it could focus on racecars without sacrificing customer appeal. It partnered with Trojan, who built several hundred customer cars from 1965 to 1976. The company then opened McLaren Engines in Michigan for customer support and proximity to racing centers. 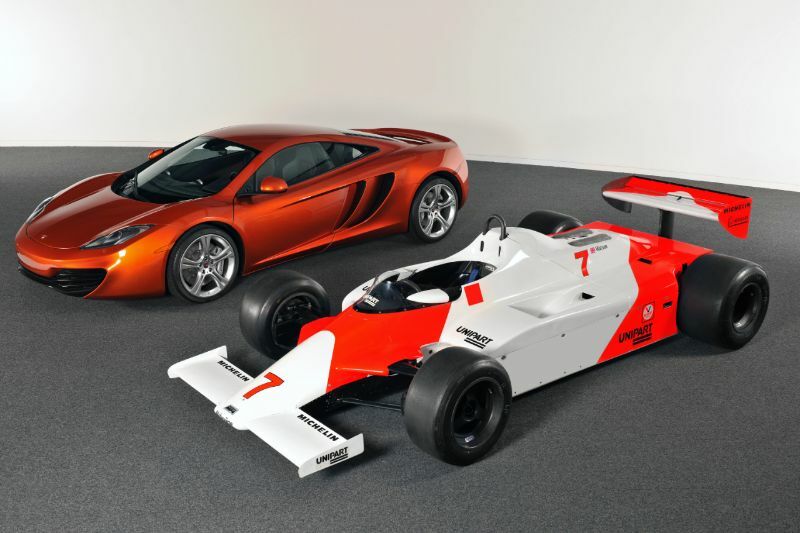 When Ron Dennis arrived at McLaren Automotive, he had some creative ideas that helped McLaren relive its racing success. This included the use of carbon fiber in racecars, which had never been part of a complete racing car monocoque before but was commonly used in aerospace. From there, the success of McLaren continued.